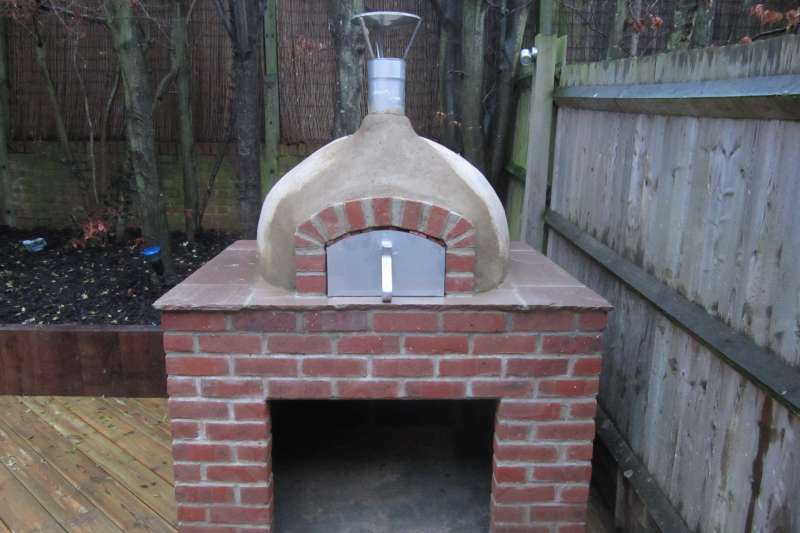 New for 2013, enjoy the flavours of authentic wood fired baking in the comfort of your own home! 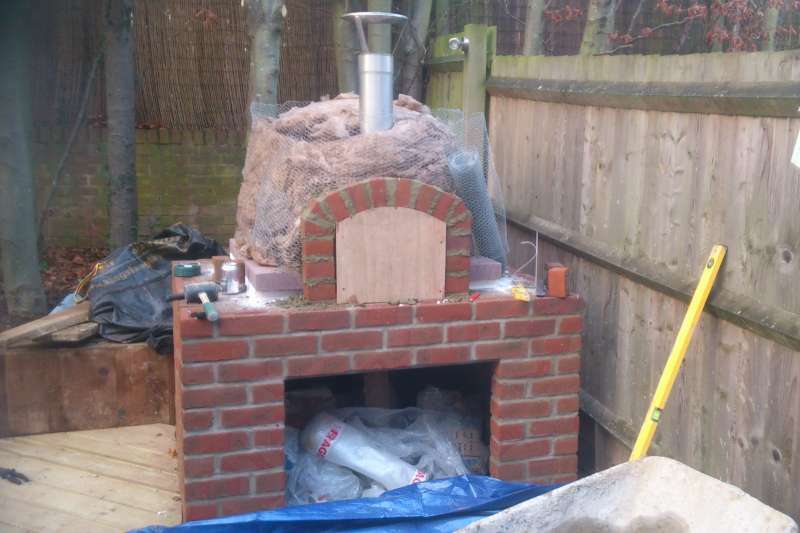 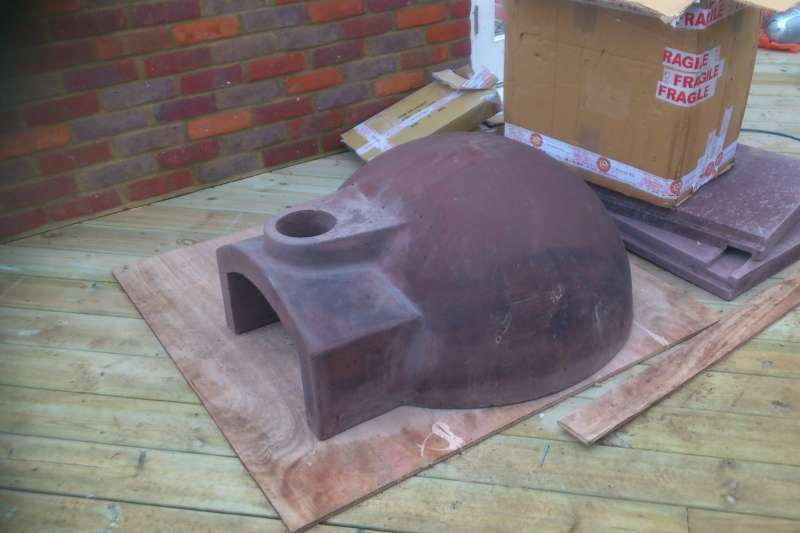 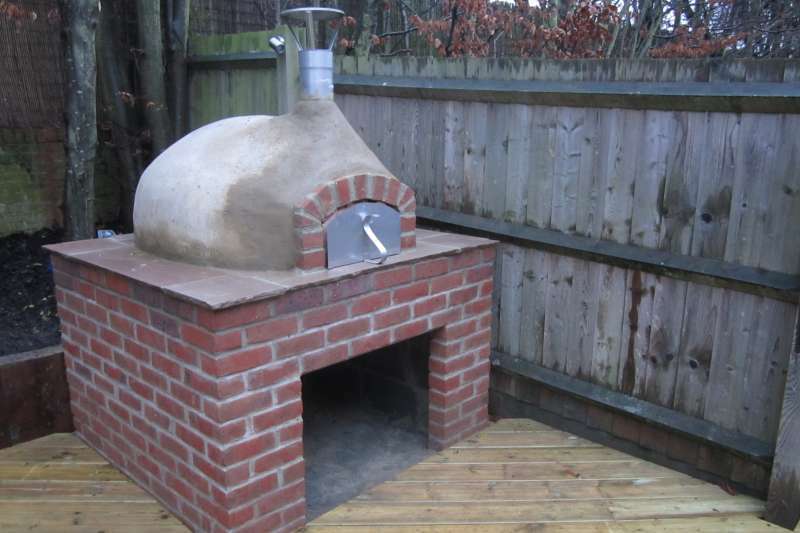 As part of our commitment to bringing our customers the best outdoor living has to offer, we present our new wood fired oven installation service. 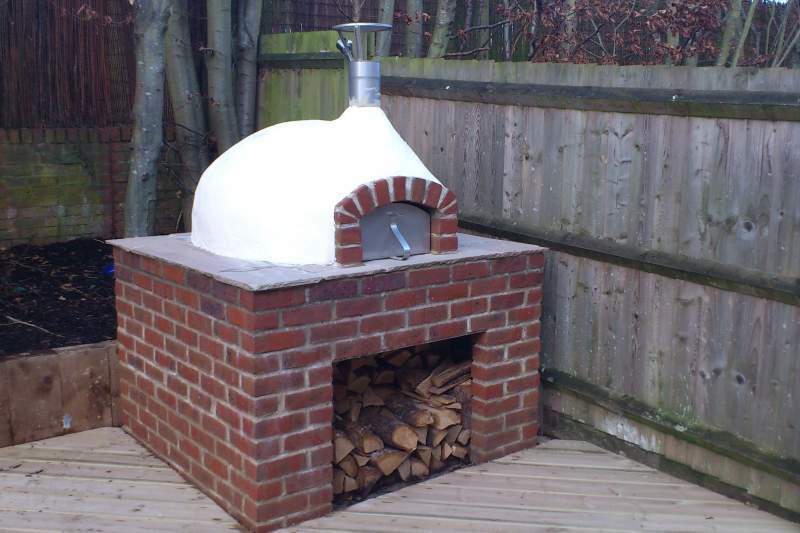 Working with one of the UK’s leading suppliers in domestic outdoor pizza ovens, you can choose from a range of sizes and styles to suit your needs. In addition to cooking fantastic flavoursome pizza, the oven can also be used for meat, fish and bread baking. 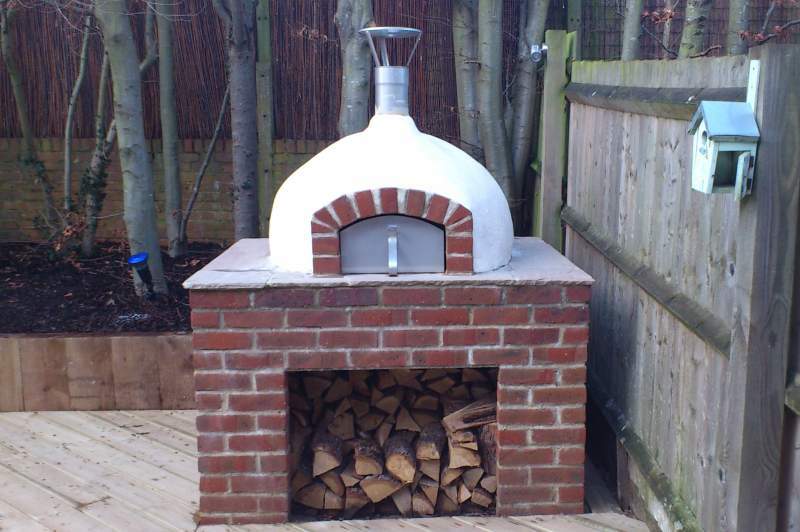 In fact there are a huge number of culinary possibilities to explore and simple to follow recipes, to maximise your al-fresco experience. 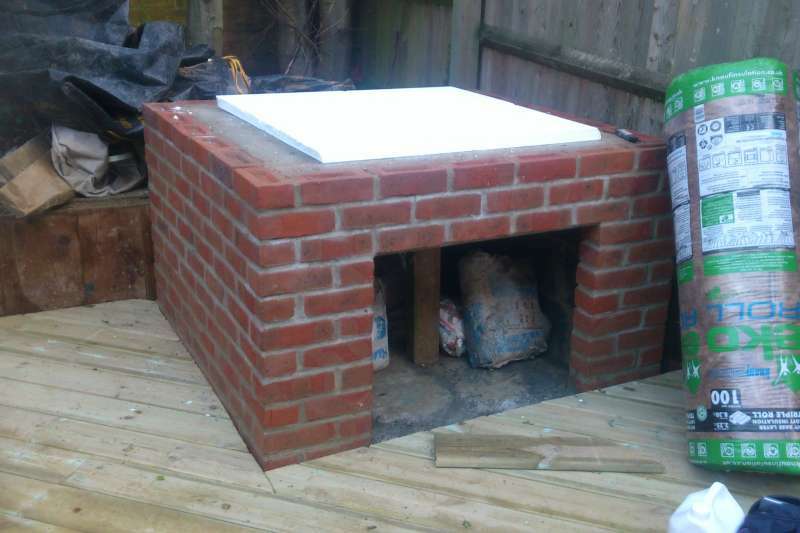 Our bespoke service can be used to help you design and plan your full installation, whether it be to build a stand alone unit or transform your garden into an outdoor eatery as part of a full garden design. 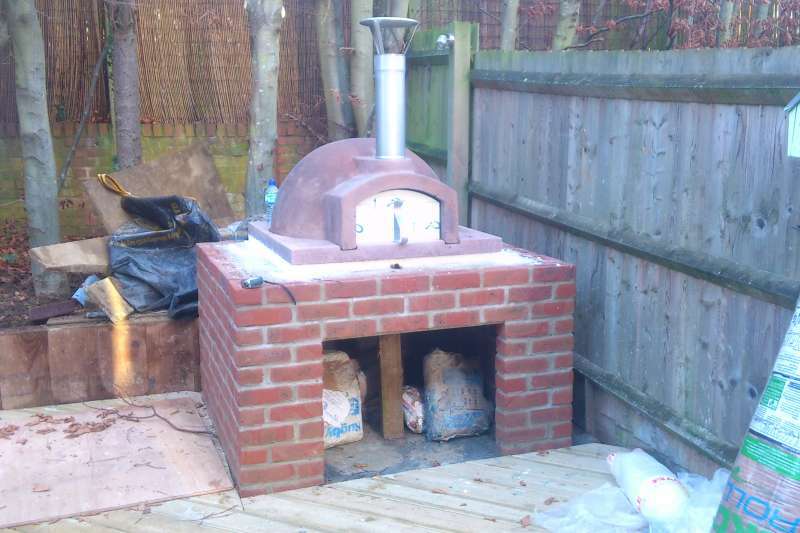 Visit our online enquiries page or call us now on 01442 265297 to arrange a free consultation.